One of the integral parts in a home exterior appearance is a garage door. Often when looking to make a change or make an improvement in the exterior of your home, a new garage door is something to consider as well! Premier Garage Door Repair Spokane are proud to offer garage door installation services as well! 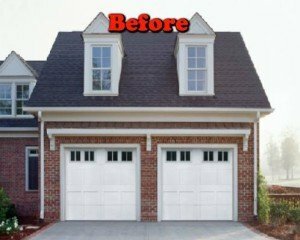 Our professional team of technicians have all the skills and experience necessary for a new garage door installation and the removal of the old one. 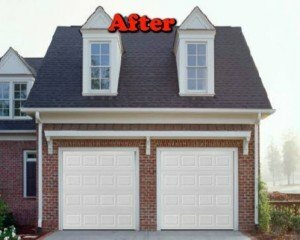 It doesn’t matter what the reason would be if you were just looking to make a change or your old garage door has suffered beyond repairable damage, we can help! We work both with single and double size garage doors and we offer a variety of options for a new garage door such as steel, wood, and others! Additionally, we will work with your existing garage door springs and garage door opener to ensure complete fitment to the new garage door installed. However, at times, it is recommended replacing existing springs and upgrading the opener. Quality is our #1 priority when it comes to the doors we provide! That is why we work with the leading garage door manufacturers in the industry such as Wayne Dalton, Amarr, Clopay and others!